Jan Jelinek is a legend of minimal music: For more than two decades now, the German producer has used samples, field recordings and modular synthesizers to produce gently pulsating music that feels organic, yet hi-tech. On and off through the last five years, he has been collaborating with Japanese sound artist ASUNA, and ”Signals Bulletin” is the first released result. 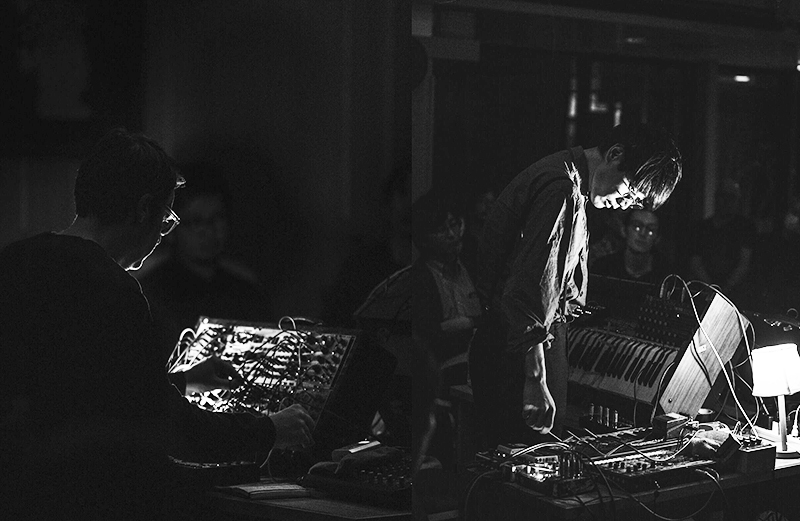 ASUNA primarily uses organs, keyboards and toy instruments to create tonal clouds that he presents both in live music as well as in art exhibitions. Often, he suspends notes by the simple practice of taping down keys on the keyboard, allowing the instrument to sound for extended periods of time.